LOC Renewables suministra el trabajo de MWS a Floatgen, el primer parque eólico marino de Francia, y su primer aerogenerador flotante a gran escala. 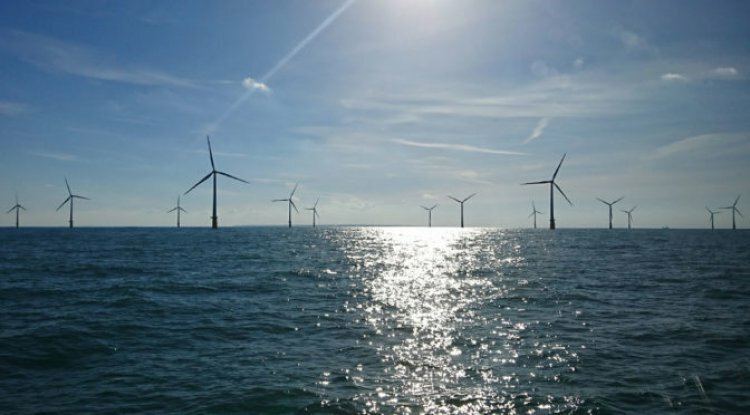 // LOC Renewables supplies MWS work to Floatgen, France’s first offshore wind farm – and its first full-scale floating wind turbine.LOC Renewables supplies MWS work to Floatgen, France’s first offshore wind farm – and its first full-scale floating wind turbine. Worldwide, several commercial-scale projects are under development but only a few prototype projects are currently producing power with costs as high as EUR 180/MWh.